Sandwiched between barren Exmoor to the west and the rugged Quantocks to their east, the Brendon Hills appear remarkably fertile with their neat, small fields testament to a rich farming tradition. 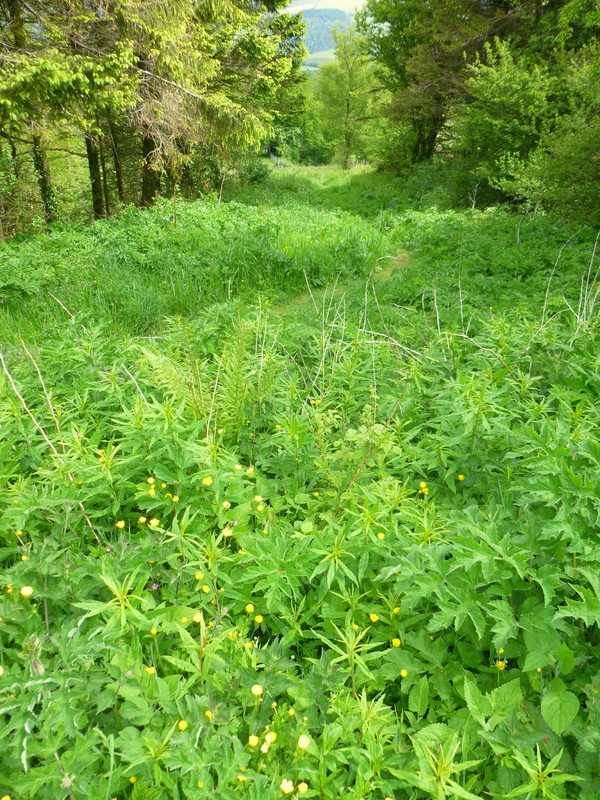 Now incorporated into the Exmoor National Park it seems to be as devoid of human life as it’s more visited partner. It has, however, a surprising past: travel back in time one hundred and fifty years and you would find yourself in a thriving community at the forefront of Industrial Revolution technology. For years, I had been intrigued by a ruined building close to one of the few roads that leads onto Exmoor proper. Obviously once substantial, what could this building, miles from anywhere, have been and who lived there? There were no clues as I first approached but the ruins, now stabilised, have had information boards giving its history placed within. It was the site of an extraordinary Victorian venture that extracted iron ore and then transported it to the coast to ship to Wales for the steel industry. Although, there was now just this one ruined building, in its heyday over two hundred miners and their families lived close by in houses built especially for them. The explosion of railway building in the mid 1800’s had created a huge demand for – and, consequently, a shortage of – iron ore. Mining had taken place in the region on a very small, localised scale for many centuries but the small quantities found had never been a commercial prospect. With the rapid rise in price and with advances in extraction the Ebbw Vale Company – Welsh steel works – developed the mines. A major problem was how to transport the ore the eleven miles from the furthest mine to the coast from where it could be shipped across the sea to Wales. The first six miles from the port of Watchet was straightforward enough, the final six miles along the top of the Brendons, although more costly, also did not create a major problem. 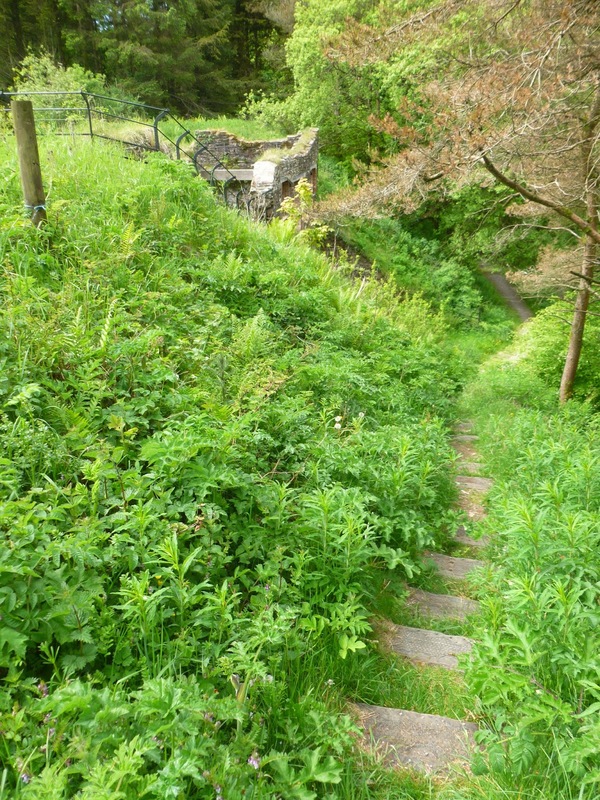 It was the mile that included the climb of a 1 in 4 hillside that proved to be a challenge and a costly one at that – over ten times the amount required for the same length elsewhere and over £2 million in today’s prices. ‘The Incline’ was completed in 1861 and took just four years to build, rising almost 800 feet in just 0.6 of a mile. Trucks of iron ore were lowered or raised down the incline on twin rails, their steam locomotives held in place by steel cables. 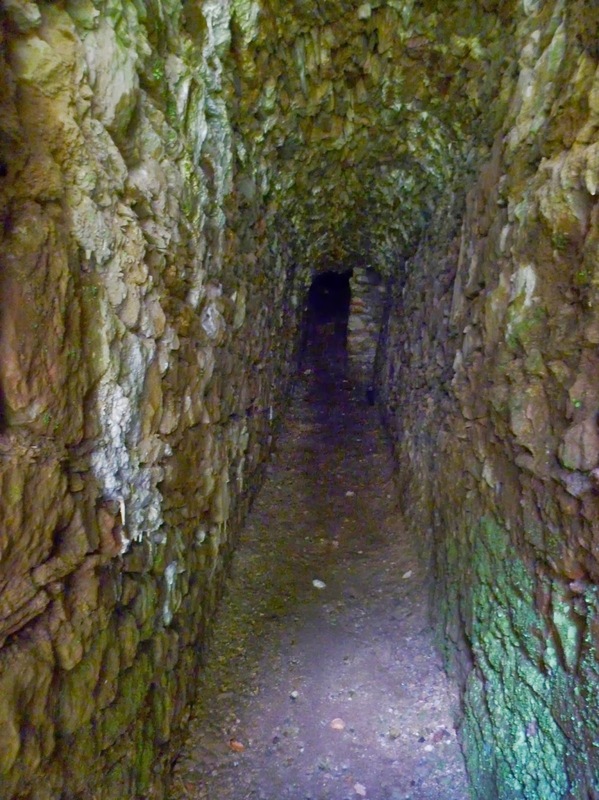 The huge drums that were required to do this were housed in the ‘winding house’ with the cables travelling through stone tunnels, now the silent home of bats. The force of gravity brought empty trucks to the top in twelve minutes as the weight of the full ones descended. At the top of the incline the trucks passed over the roof of the winding house. Communications between the men at the top and bottom were by semaphore. The price of iron ore and the methods of extraction continued to change rapidly and the railway never made a profit, with the mines closing just eighteen years later. Remarkably, the railway continued to carry passengers for a further five years seated on wooden planks bolted to the tops of the iron ore trucks. It must have been an extraordinary experience to be hauled up the incline and travelling back down couldn’t have been for the faint-hearted! 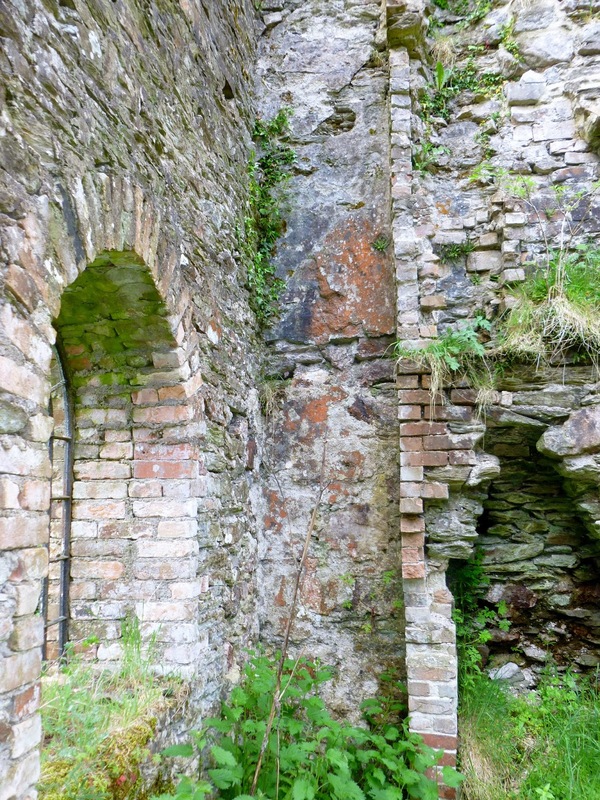 An even more short-lived attempt to re-open the mine was thwarted by the outbreak of the Great War and in 1916 the sleepers and rails were requisitioned and the drums blown up, demolishing part of the winding house building. 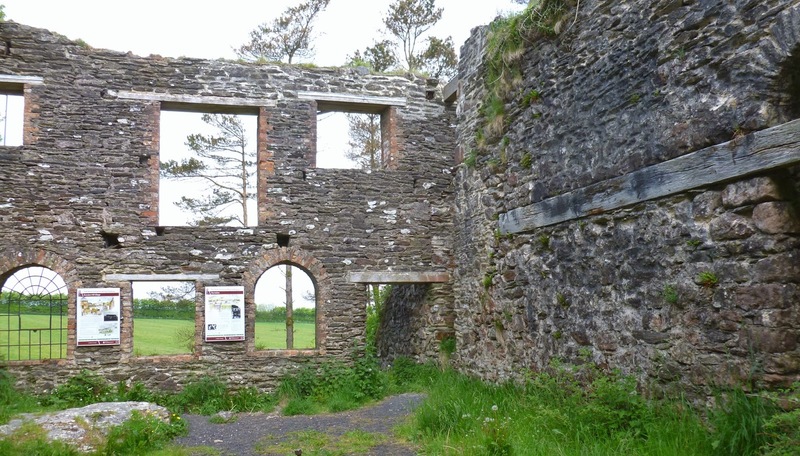 A further attempt to rebuild the winding house for agricultural use was abandoned during WWII and it was only with the help of a National Lottery grant that the buildings were recently stabilised and the incline cleared of scrub and restored. 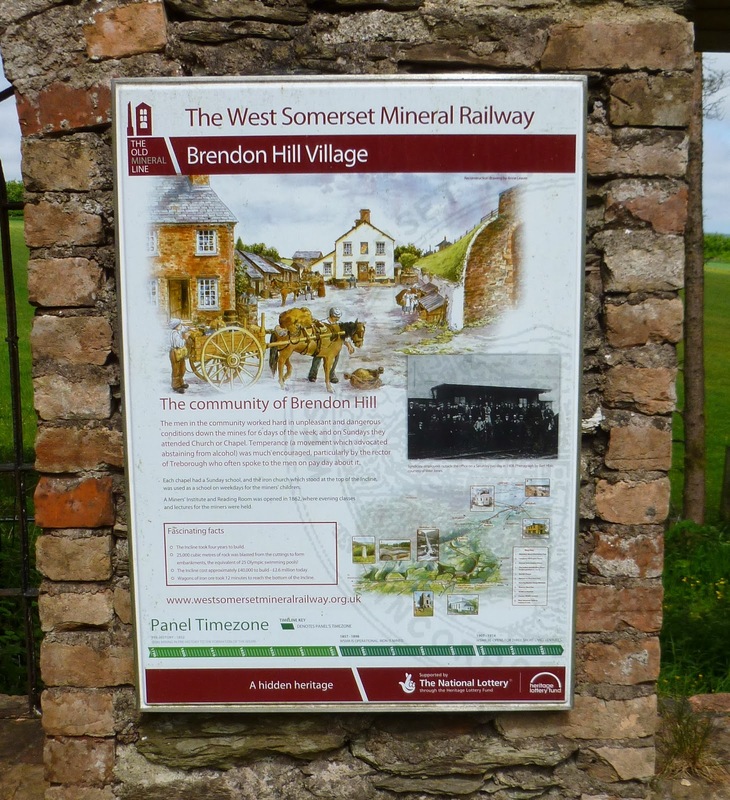 For further information including many early photographs and drawings visit the West Somerset Mineral Railway website by clicking here. 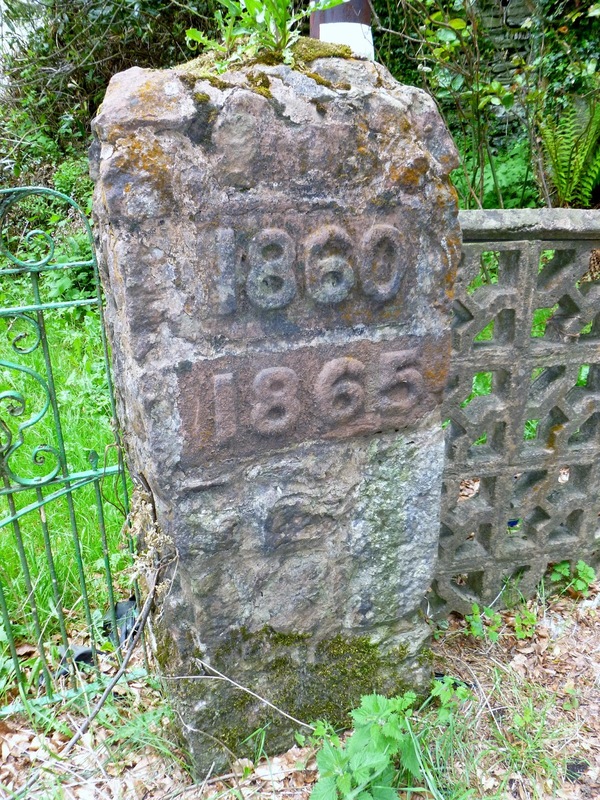 This entry was posted in bats, Brendon Hills, Ebbw Vale Company, Exmoor, Great War, Industrial Revolution, ironstone, mining, National Park, ruins, Victorian, West Country, West Somerset Mineral Railway, World War Two by johnshortlandwriter. Bookmark the permalink.